Episode #34 – 1/7 Intro – Office 365 Analytics and Reporting Mini Series – O365Eh! 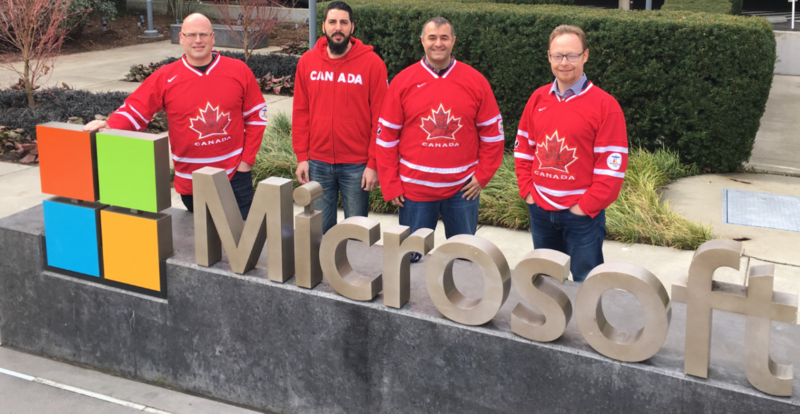 In this new mini series the team tackles Microsoft Office 365 Analytics and Reporting. This introduction recording we discuss the out of the box analytics and reporting capabilities provided by Microsoft, and the 6 vendors we had separate podcasts with to see how they have taken data analysis and reporting to the next level. Microsoft Native Tools - Usage Reports, Teams Reporting, Graph Api, Powershell, Power Bi.